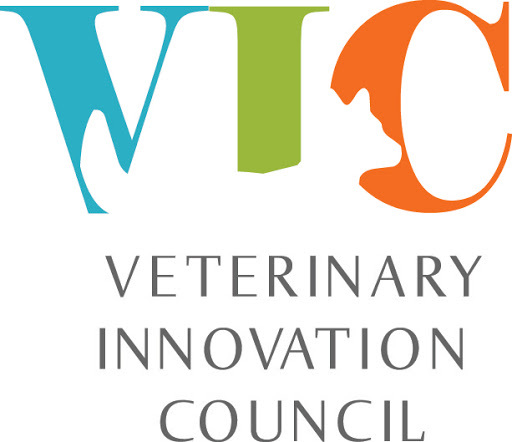 The Veterinary Innovation Council (VIC) is a non-profit 501(c)6 association and project-driven, collaborative industry body launched by the NAVC. What does the VIC mean for you? This council, composed of the brightest minds in the profession, will listen to, identify and tackle global challenges facing the industry for the greater good. To convene the brightest minds in the profession and industry together to tackle innovation opportunities that lift up all animal health care segments including caregivers, academia, suppliers and consumers. Collaborate with professional organizations, companies and non-profits to implement the innovations and reforms. The board will serve as a resource to drive change and will act for the benefit of consumers and the entire profession, rather than any one individual group. The VIC’s focus is not on what’s best for the NAVC — but what’s best for the veterinary community overall. The NAVC was the catalyst for the VIC, driven by its more than 30 years of experience in the industry and its many amazing relationships within the profession to leverage and build the foundation for a long-term engine that drives innovation and reform. However, the VIC has a much greater vision and purpose industry-wide, and the NAVC will help vital veterinary initiatives come to life as part of the global community. The initial mandate of the VIC Board of Directors is to explore the area of telehealth and its impact on veterinary medicine. The current VIC telehealth pilot is focused on establishing practice relationships with mutual benefit where telehealth activities will be tested with the end goals of increasing efficiencies within clinic workflows, creating success models utilizing telehealth tools, and providing better experiences for all stakeholders. How will we focus on positive change? We will work to promote strategic, innovative and industry-wide solutions that will enhance animal health for the benefit of consumers, veterinary professionals and the animal health industry. VIC will utilize experts across the industry and focus on results, not process: move quickly and decisively in areas of high impact.